Vintage Macallan Values Continue to Harden. Building on last weeks positive outcome for Macallan, older vintage bottles appear to be shifting north; in some cases rapidly. 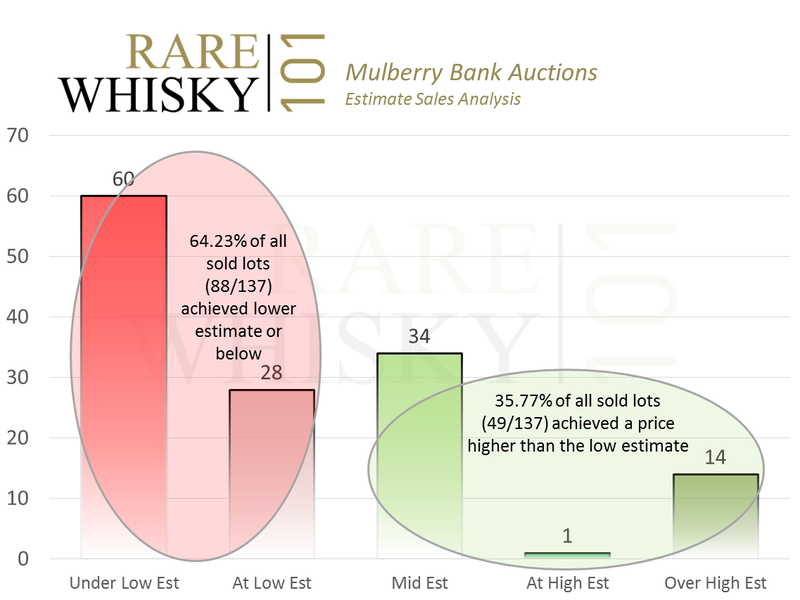 It’s no secret secondary market values for Macallan had a relatively tough time throughout 2014. With a cross-brand all-bottle decline of 7.43%, the king of collectables took a relatively wide-reaching correction in investment terms. Throughout 2015, certainly for discontinued older vintage bottles, things appear far more buoyant. 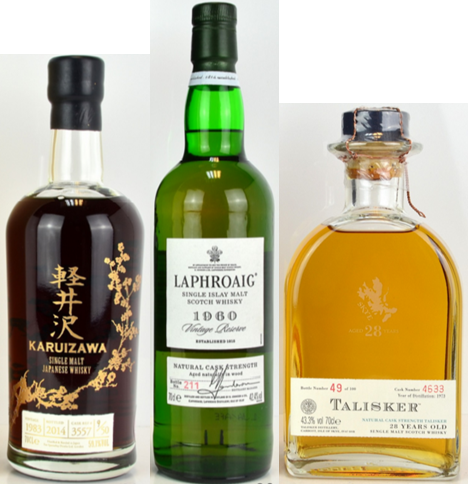 A hardening in prices continued at the recent Whisky Auctioneer sale. 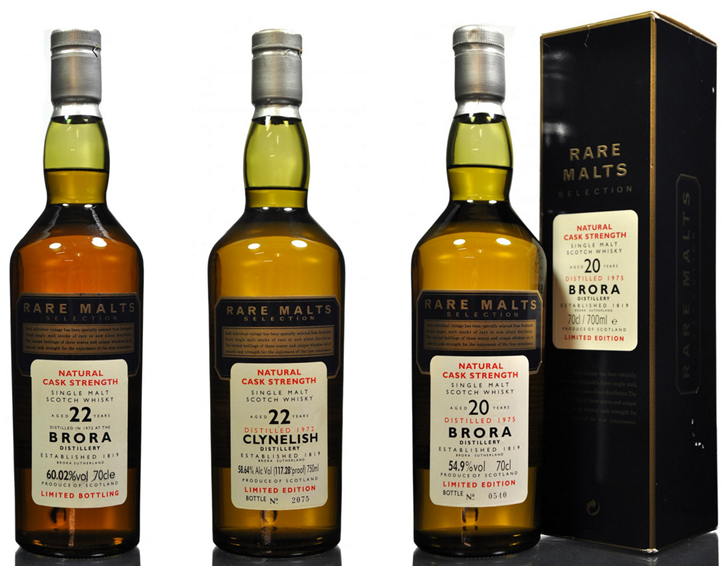 Four 25-year-old Anniversary Malt’s were sold with two achieving outright new records and the other two trading at the top end of recent prices. 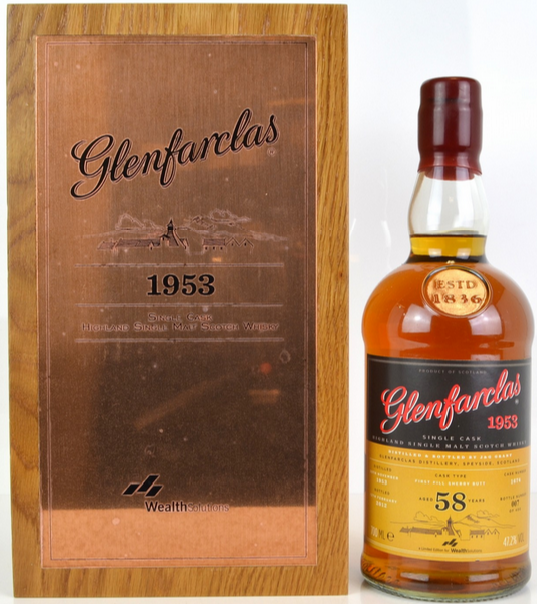 The 1957/1983 vintage fetched a record £2,200; just £600 would have secured this bottle in 2010. The 1968/1993 vintage fetched £1,300, not a record but way ahead of its previous most recent £950. The 1971/1997 vintage fetched £1,200, again not a record but significantly above its recent £900 trading level. The 1974/1999 vintage fetched £1,020, just £20 over its previous record price, but a record none the less. 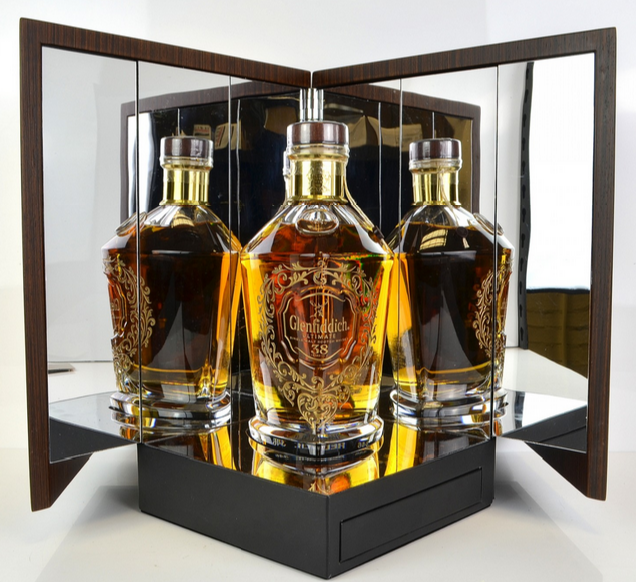 On a more contemporary basis, while the ‘M’ decanter only managed £2,150, the Queens Diamond Jubilee cemented recent gains and settled around £1,120 per bottle – well up on the previous £750 – £850 prices achieved. 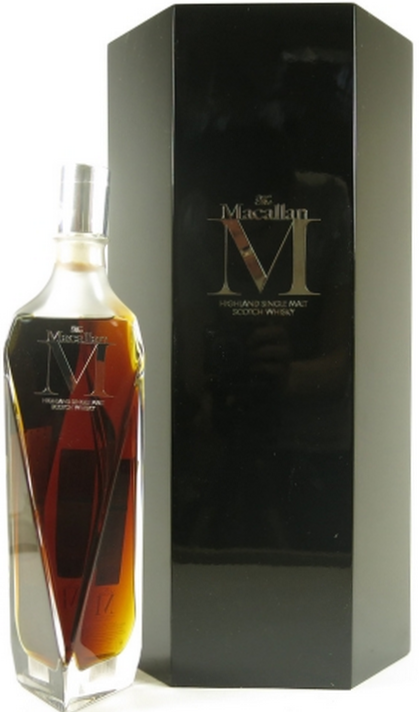 The Macallan ‘M’ decanter is an interesting concept. 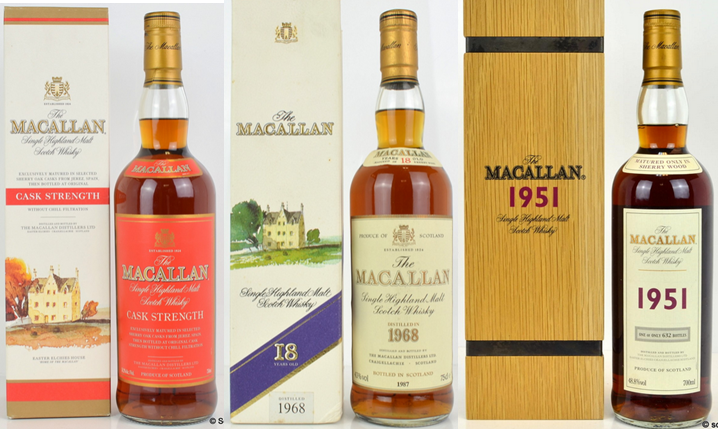 Unlike some bottles of Macallan, It wasn’t released with the collectors market in mind; it was released solely as a showcase for top of the range Macallan as a drink. I recently spoke to a business associate who asked my opinion on buying ‘M’ as an investment. My answer was to spend his money elsewhere and not to go near M as a collectable or investment… “Too late” came the unfortunate cry. It transpires he’s already bought four bottles! With a lot of patience it might claw back its losses… especially it it’s discontinued at some point in the future. Bottles from silent distilleries maintained their current positive price trajectory with Rosebank looking especially favourable. 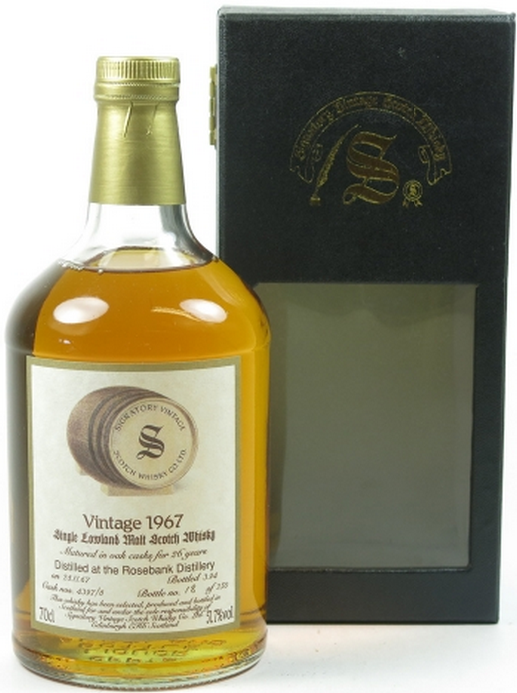 A bottle of 1967 vintage 26-year-old bottled by Signatory stormed in at £750; more than doubling its 2014 price of £350. 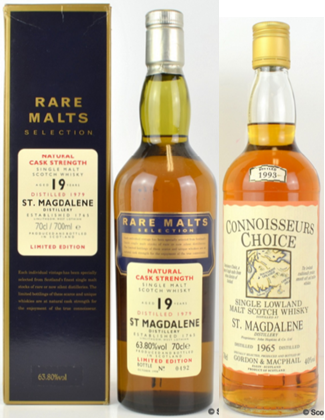 The 1979 vintage 20-year-old Rosebank from The Rare Malts Selection range hit £450, not quite an absolute record (£660 was the ‘spiky’ price paid for a bottle in 2013) but way ahead of its £80 price tag in 2010. 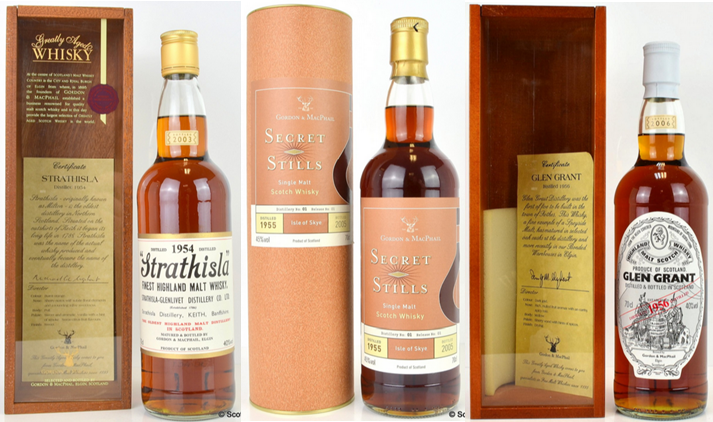 Showing you don’t have to pay many hundreds or, in some cases, thousands of pounds to get on the silent stills ladder, a bottle of Inverleven (a distillery within a distillery) 1985/1999 by Gordon and MacPhail achieved £84; more than doubling its 2011 price of £40. 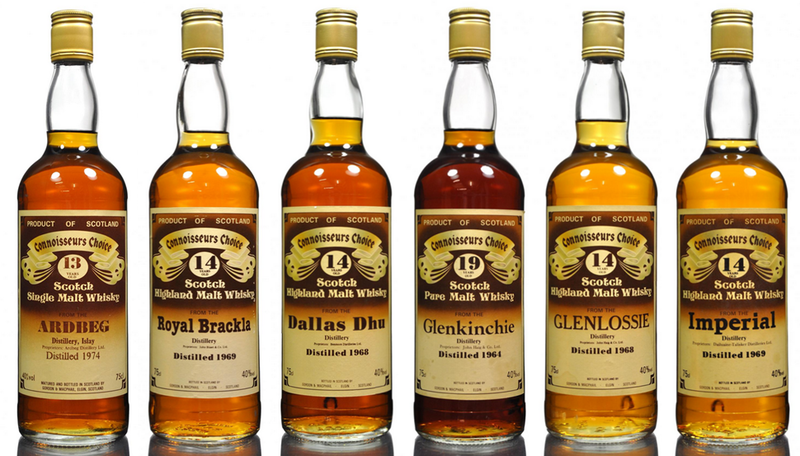 While many official bottles from Glenlivet continue to decline in value, the older vintage releases from Gordon and MacPhail are moving well. 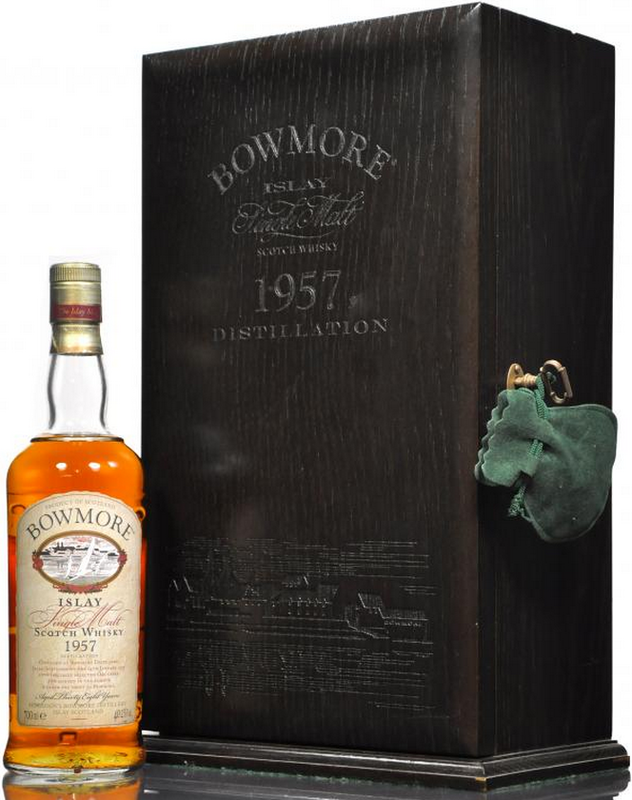 £675 took a 1955/2001 bottle, pushing it well ahead of its previous £450. 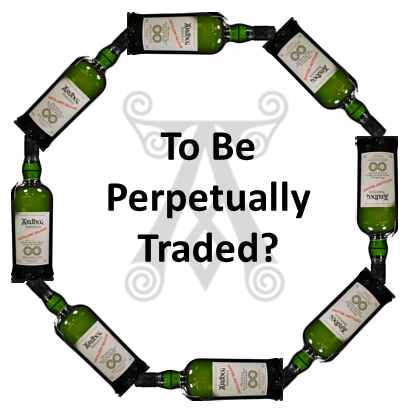 In my view, Glenlivet OB values will continue to fall. In terms of buying quality drinking stock on the secondary market, if the new Founders Reserve is anything to go by (tried it, left it, won’t return to it), we’ll see further polarisation between modern OB’s and discontinued IB’s. Digressing slightly, the interesting conundrum for the Glenlivet Founders Reserve will be to see if it manages to recruit volumes of ‘new-to-category’ drinkers without turning away more seasoned whisky consumers. I fear the bigger challenge may be to get any new recruits to return for a second go…. who knows, I could be utterly wrong and it gets judged the best thing in the world at some award or another. Back to the numbers and the current surge in Highland Park prices remains unchanged. Earl Haakon hit its highest price since November 2014 and a bottle of 1974 vintage (cask 11501, Viking Cinderella) sold for £750. 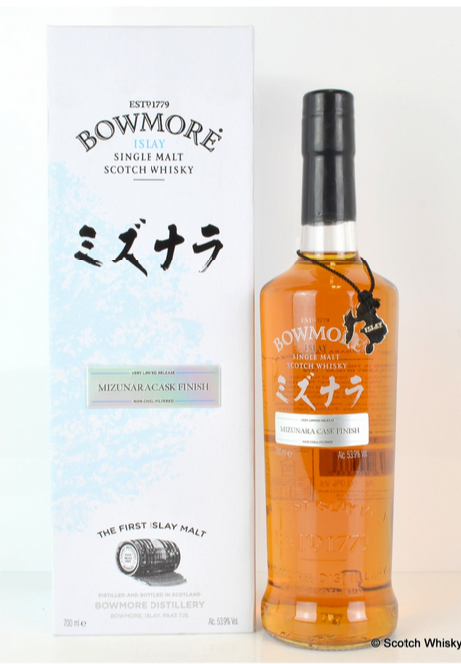 £410 was the previous price paid for this bottle earlier in 2015. Showing how rarities often make huge step-change leaps in value when they are rarely seen on the market, a bottle of Connoisseurs Choice 1957 Longmorn 25-year-old sold for £525. That was merely its second time at auction in the UK, on its first outing in 2008 it made £220. Finally this week, it almost looks like Glenfiddich is giving its gilt-edged sibling Balvenie a bloody nose in the collectors stakes. 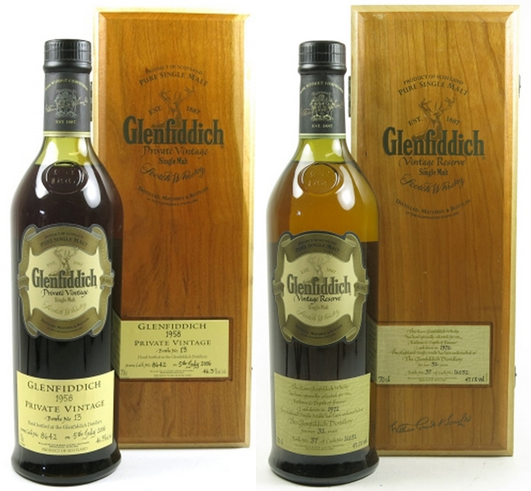 The Glenfiddich 1958 sold for £4,400, way ahead of its previous £2,350 and even way ahead of the £2,750 it costs in travel retail. At these prices it might not remain in travel retail for much longer. 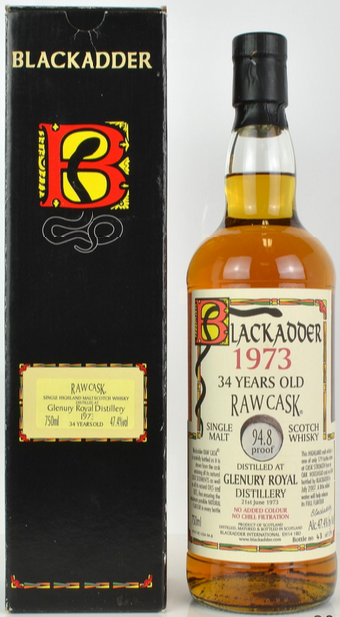 A bottle of 1972 vintage (from cask 16032) managed to take £900 on the nose, almost doubling its 2013 price of £460. All in all, a good auction with some very impressive results. The very first distillery ‘rank’ for collectors/investors was the quarter one 2010 premier of the, as was, Whisky Highland Index. It looked like this – not great but it did the job! The reason for sharing this utterly out of date data is not one of nostalgia, it’s all to do with Highland Park. The Orkney heavyweight was number three in the index, literally 0.05 of a point behind Ardbeg and yielding number one place to the might of The Macallan. At the time, massive demand was driving Highland Park to an impressive top three position. When the final Whisky Highland Index was published (Before RW101 took the reins) exactly four years later, Highland Park had slumped to number 17. The top spot remained occupied by the same Spey-banker but positions two and three were now taken by silent icons Port Ellen and Brora. Time, trends and demand had changed, leaving Highland Park out in the cold. 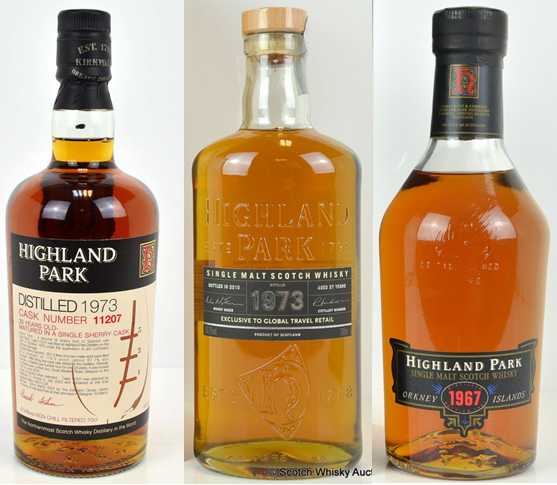 With the recent separation of the distillery rankings into the RW101 collectors index and investors index (collectors index in effect measures overall volumes and the investors index measures value changes), Highland Park remains heavily traded sitting at number six in the collectors index. The Investors Index tells a different story as the brand languishes in 44th place, quite surprising for such an iconic distillery. 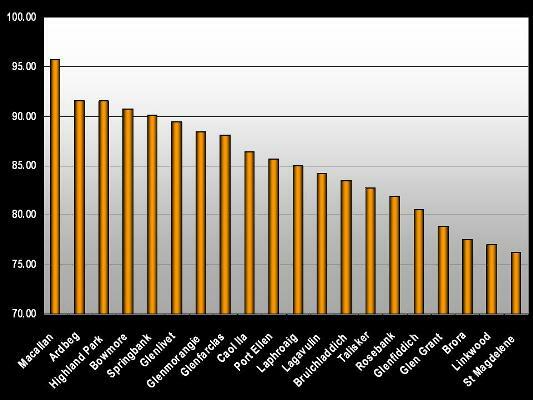 Even more surprising is that Highland Park has slipped 11 places since the end of 2014 when they occupied 33rd position. There are various reasons for the significant changes, but now’s not the time to have that debate. Why such HP sauce related detail? 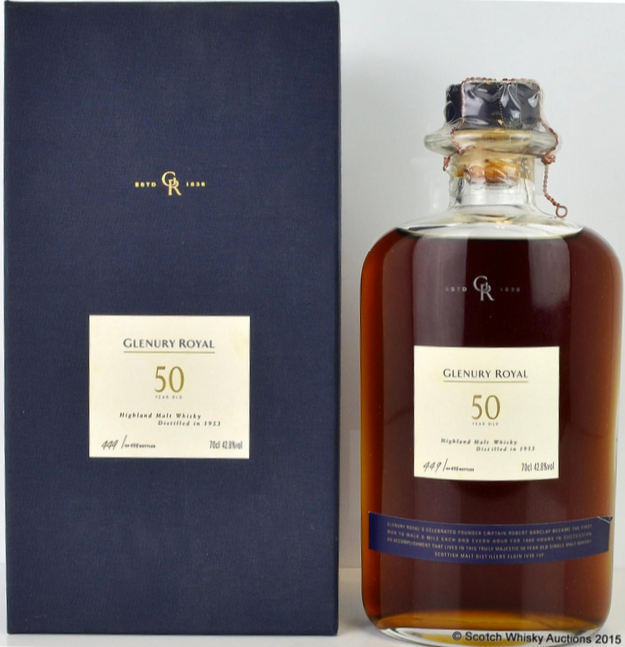 They had an absolute belter of an auction at the recent Scotch Whisky Auctions (SWA) sale. Putting aside the usual massively traded bottles such as Freya and co, the vast majority of the rarer bottles performed exceptionally. Older vintage Highland Park bottles excel. The 1967 vintage release fetched £500 for the first time ever, exceeding its previous record by £40. 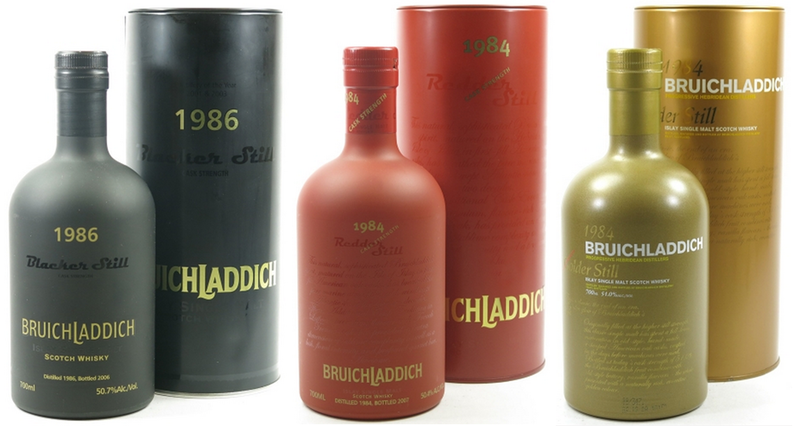 Two 1973 vintages hit new highs as the 30 year old (cask 11207) held £540, up from just £160 in 2010, and the Travel Retail 37 year old achieved £820. From memory, when Highland Park released the final Ambassador’s Cask that was around the time I really stopped collecting the brand so it was great to see the first release perform so well. 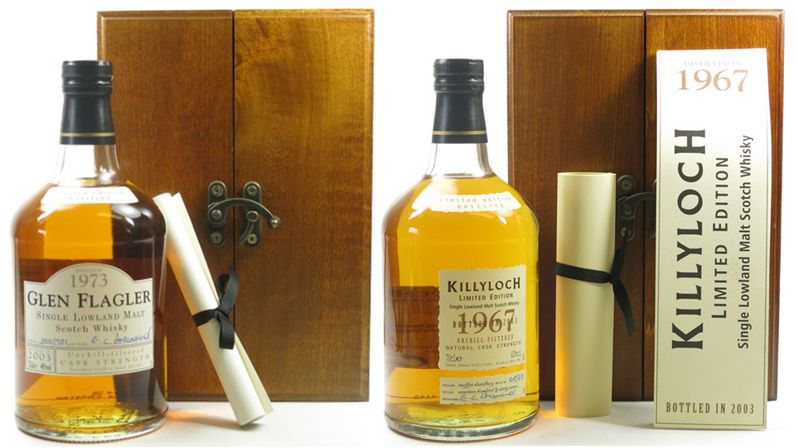 A bottle of the first Ambassador’s Cask sold for £620; more than doubling its previous result. 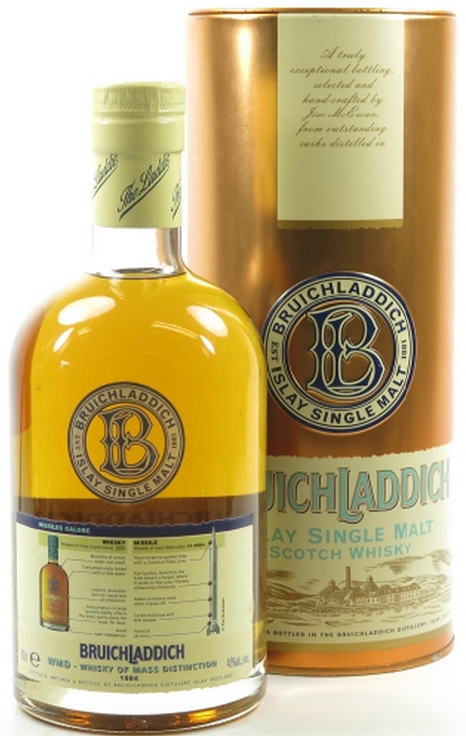 Another one of the lovely old single cask releases (cask #45, 528 bottles, 1984 vintage) achieved £440, massively outstripping its previous best of £185. It wasn’t just OB’s which took the limelight, a bottle of the Dragon 1961 vintage sailed up to £1,000, the first time this bottle’s seen the heady heights of four figures. 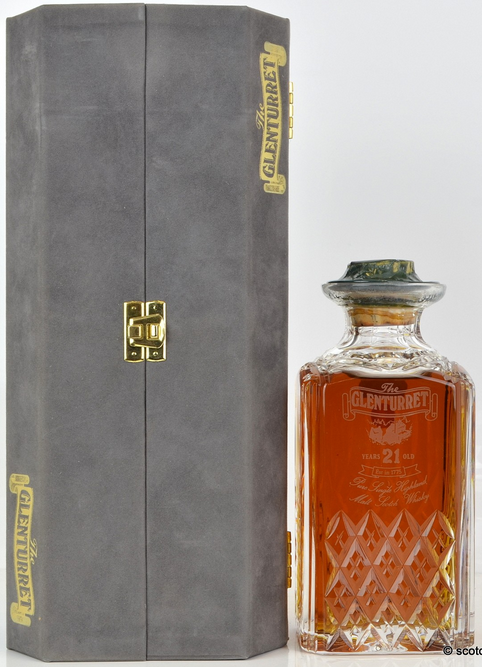 The surprise low-point was a bottle of the ultra-rare (just 89 bottles) Queen of the South which sold for £280. This saw £410 last October and even £275 in 2008 just after its release. On the other side of the coin, almost in rebellion to Highland Park’s frothy market antics, Balvenie had a relatively tough time. Over-supply didn’t appear to be to blame either; however, most bottles (especially the Tun 1401’s) were significantly off their recent pace… A sign of things to come? Is the worm turning for golden balls-venie? 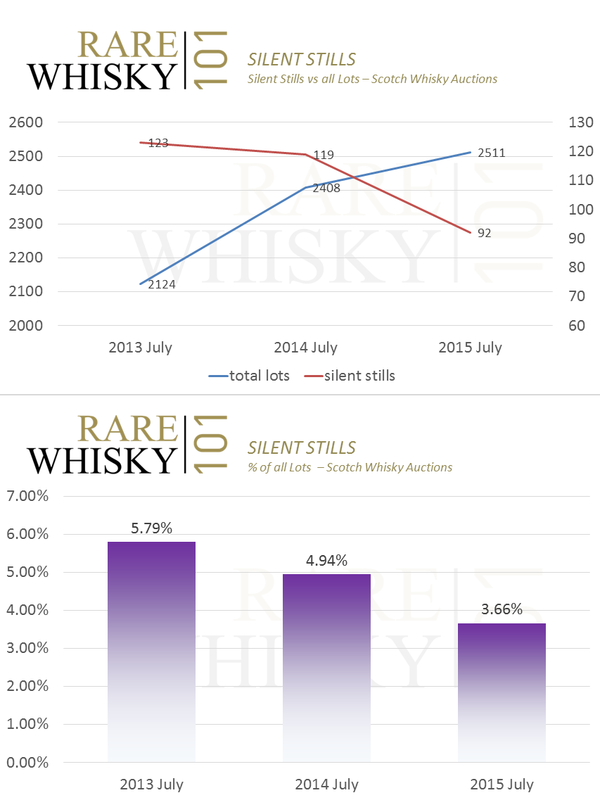 Silent distilleries saw plenty of action with new record prices for many bottles sold. 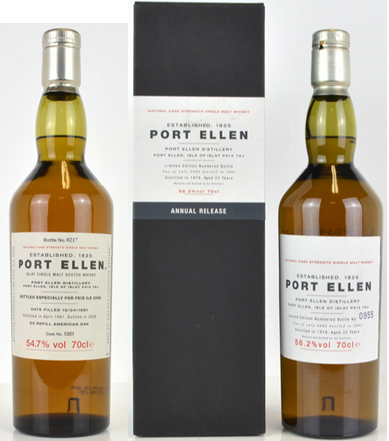 The big-bottle was a Port Ellen 2008 Feis Ile which sailed through its previous best to finish on £3,300. 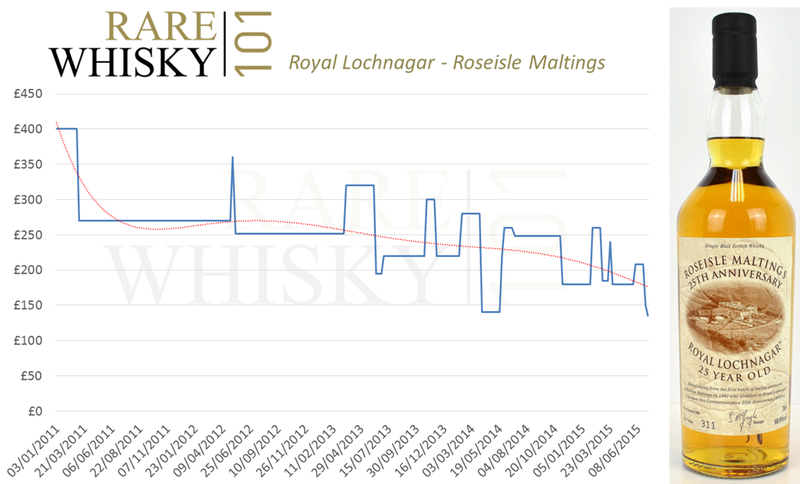 Another official release record from drinks behemoth Diageo was the £580 paid (each) for brace of Rosebank 25 year olds. 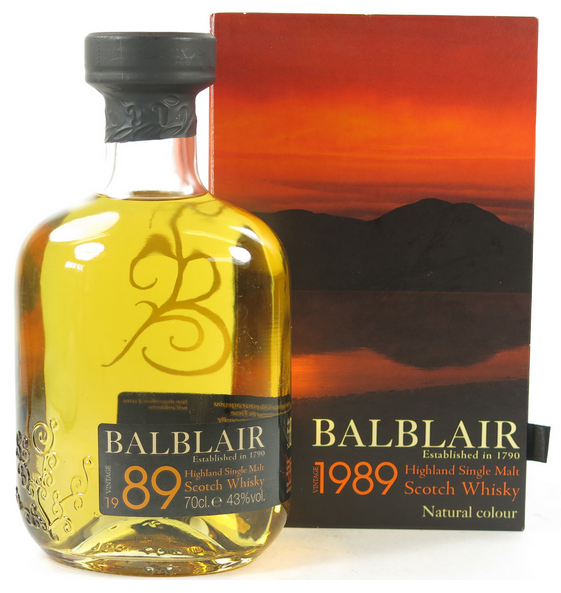 Great yields against an original retail price of £125. In many cases Indie bottles from silent stills took recent good form to a new level. 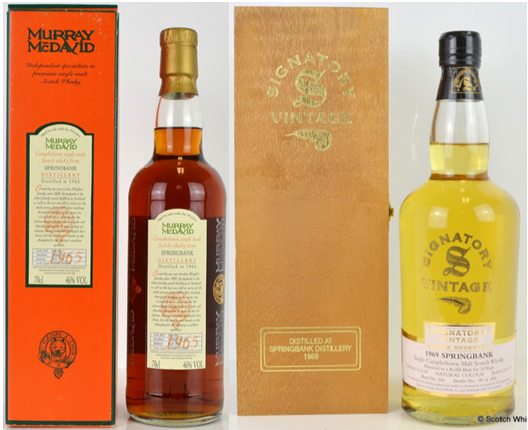 The Glenugie 1977 Oloroso cask from Signatory went for £300; an incredible £50 took this in 2011. 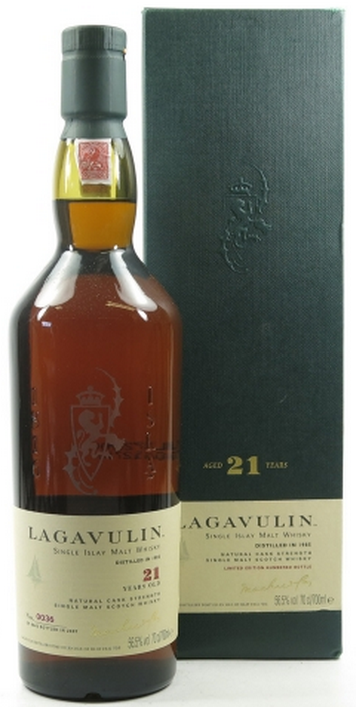 Douglas Laing’s 1979 22 year old Lochside sold for £175, almost doubling its 2012 price of £90. 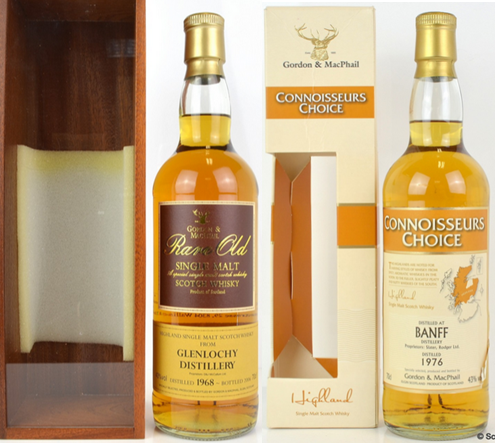 Gordon and MacPhail’s Connoisseurs Choice bottles saw some good action when a 1969 Convalmore sold for £270 and a 1981 North Port achieved £165, both new all-time highs. 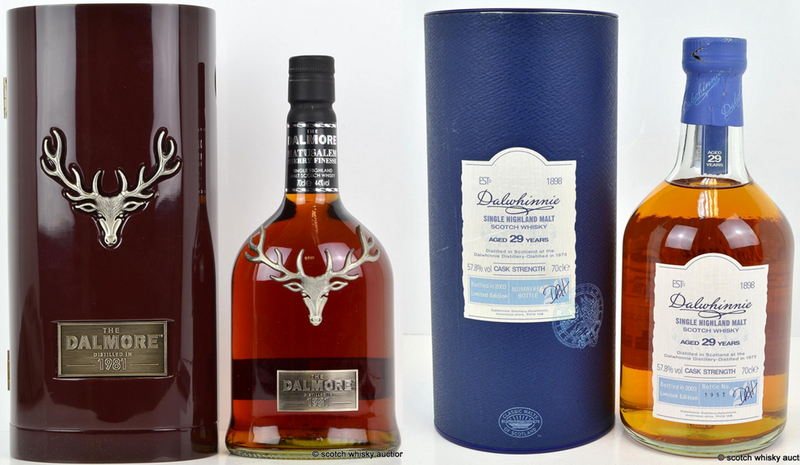 Finishing this week back in the land of the living and Dalmore’s 1981 Matusalem Sherry Finesse sold for an amazing £1,350. That’s almost £1,000 ahead of its relatively recent prices. 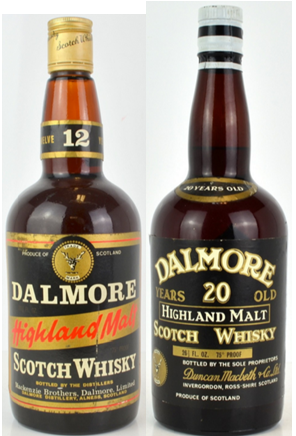 The infrequently mentioned Dalwhinnie saw the 1973 29 year old Special Release from 2003 sell for £270, a clear £200 (or 286%) ahead of its paltry 2009 price of just £70. Buoyancy persists in general as we head into the traditionally more challenging peak summer months. The divide between online whisky auctioneers and traditional auction houses became increasingly apparent at the recent Mulberry Bank auction in Glasgow. As the ever growing number of lots appearing through online re-sellers continues to thrive with, in some cases 100% lot-sold rates, Mulberry Bank looked to be somewhat incongruously out on a limb. 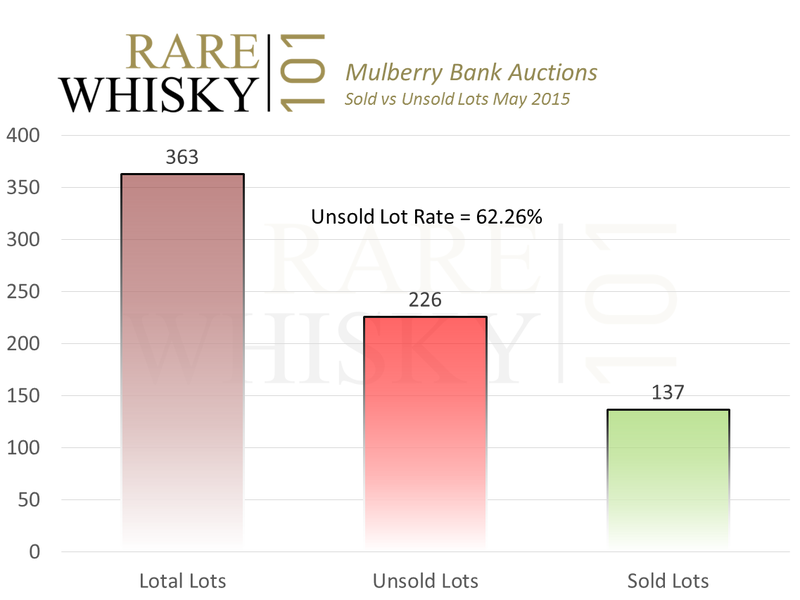 The chart below shows some basic analysis of the lot-sold ratio for this weeks auction at Mulberry Bank. Previous unsold lot rates have been sat around 50%, however, 62% looks to be almost terminal. I haven’t done the research but I’d maybe wager proper cash (possibly even as much as a whole ten pounds!) that this is the largest unsold lot rate for any dedicated whisky auction. I’m no KPMG business analyst but this looks unsustainable in its current guise. I doff my hat off to Mulberry’s recent reduction in premiums for whisky sales. On the face of it though, this looks to have had little or no effect. Of the 137 lots actually sold, did we see significant volumes of new records? Did whatever sold set the world on fire? The chart below highlights some analysis of the sold lots in terms of how they performed to their estimates. These are grouped into five broad categories: Sold under lower estimate, sold at exactly lower estimate, sold between lower and higher estimate, sold at exactly higher estimate and sold over higher estimate. Of all sold lots, almost two thirds went for their low estimate or below. Just 36% of all sold lots fetched an amount over the low estimate. Slightly separately, but interesting none the less, many of the 14 lots which sold for over their higher estimate were old Rum’s… Does this hail The Rum Investor!? Not for my palate but then that’s a purely personal thing. As is usual here, when we see something out of the ordinary, the next question simply becomes – why? From my perspective, and straying away from pure numbers and fact into the grey world of opinion, there were two main reasons. 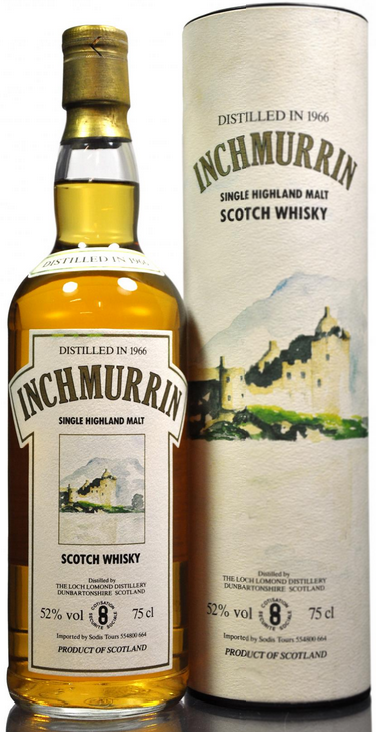 (c) It’s being sold by an auctioneer who doesn’t specialise in whisky (which doesn’t apply to Mulberry). Other than that, with the odd slightly outlandish peak or trough, bottles tend to sell for what would be expected. At the moment I see more unexpected peaks than troughs… the market is demand led and demand is high. In my opinion this recent auction started to blur the line between auction and retail. It you ask a firm price for something it’s surely not a true open market? If an auctioneer has confidence in the provenance and rarity of their bottles, sellers should be equally confident in them achieving todays open market value. 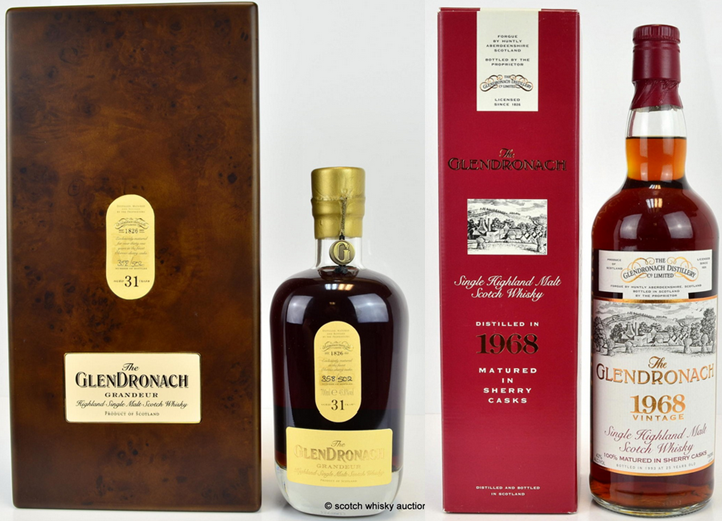 Glendronach 1989 22 yr old 600 bottles cask 5475 – Mulberry Bank est £230 – £300. – Sold for £110 Jun 2014. – Sold for £510 Apr 2015 and £500 Dec 2014. 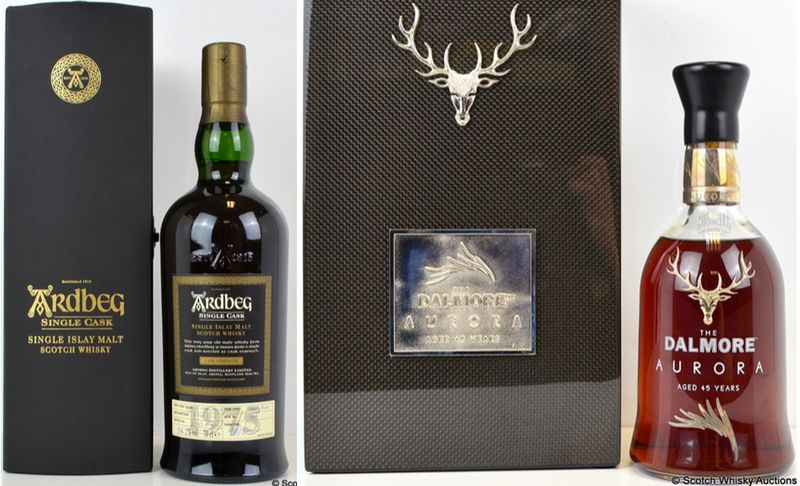 Ardbeg Kildalton 2014 – Mulberry Bank est £200 – £250. – Selling for £130 – £160 in the current market. – Selling for around £120 in the current market. – Currently sells for £40 – £60. – Sells for around £40. Secondly, and while I appreciate a host of people at Mulberry will have worked massively hard to land this auction, there just wasn’t much there of interest. One significant new record was achieved which I’ll mention later; however, other than providing for those with a rum-sweet tooth, there really wasn’t a great deal to float ones whisky boat. The mainstay of the Macallan’s either had poor fill levels or damaged/stained labels and most everything else was just pretty standard. The lack of rarities will, in my opinion, significantly reduce demand… a vicious circle. Nothing of interest = No demand. No demand = Nothing of interest coming through. I maintain my stance that on-line is the way forward for whisky auctions (easier, faster, quicker, slicker, cheaper etc). To that degree I also find myself asking why Mulberry have a ‘real’ auction at all as anything unsold goes into an online auction anyway. Why not just have an online auction in the first place?… But then it’s with The Saleroom.com so an additional 3% in fees are payable for winning bids. Circles are not just vicious but also frequently hard to break. 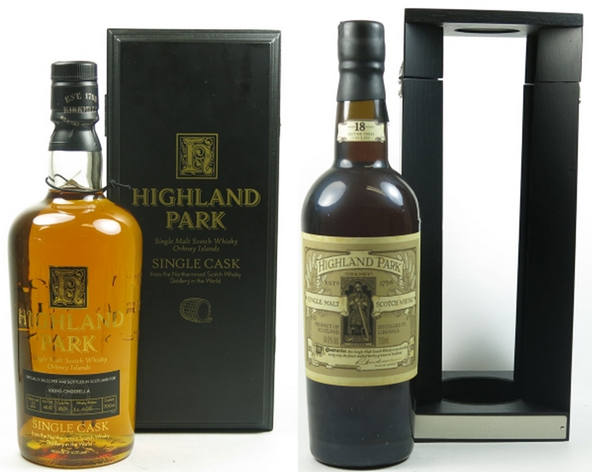 Finishing on a high note though, lot number one, a bottle of highly desirable and very limited Highland Park 27 year old sold for £1,800. The last time this sold at auction in the UK it achieved £650, so in common with these uber-collectables a significant premium was realised. …if only Mulberry could secure more bottles like that!